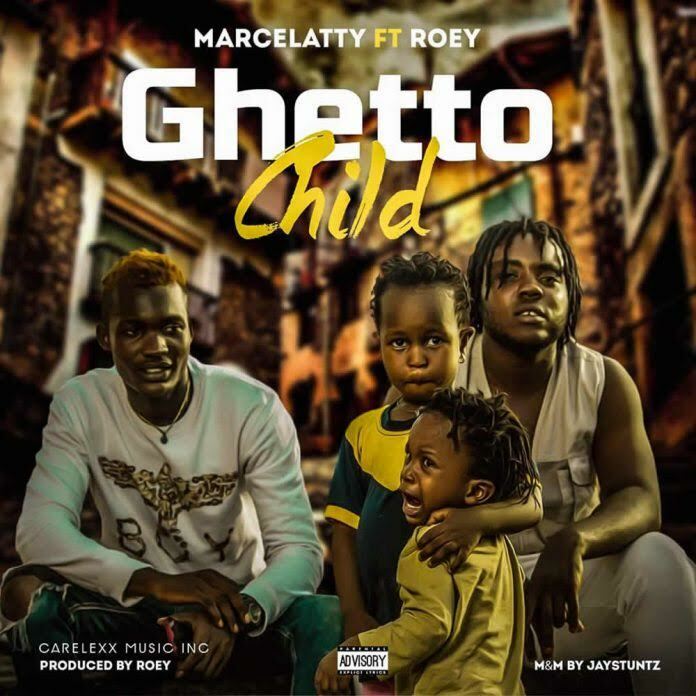 “Ghetto living is more than just a feeling of confinement; it is a sense of suffocation too.” CARELEXX MUSIC presents Nigerian fast rising reggae dance hall, song writer and afro pop singing sensation – Marcelatty with the much awaited inspiring single titled “Ghetto Child” featuring Roey. In his words, ”Even in the eyes of every crying Child there is a call for freedom #Ghettochild”. Marcelatty – promises to rock speakers and airwaves across the globe. Marcelatty – “Ghetto Child” was produced Roey, mixed and mastered by Jaystuntz. Listen up, enjoy and share your thoughts below.